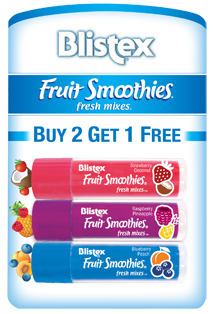 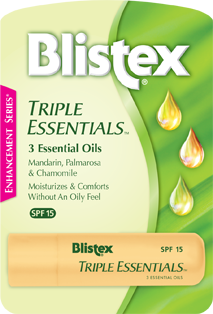 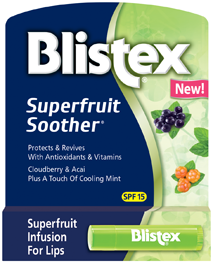 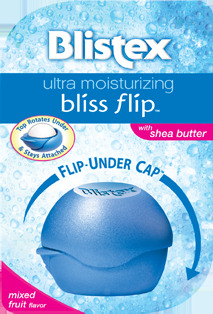 Triple Essentials Press Release | Blistex, Inc.
Three Essential Oils In A Great Moisturizing Balm... A Triple Threat For Your Lips! 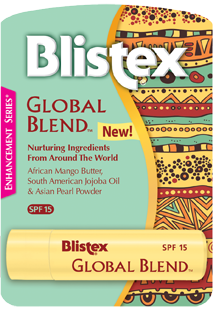 OAK BROOK, Ill., May 23, 2017 – Essentials oils are rapidly growing in popularity… long known for psychological and therapeutic benefits, they’re increasingly appearing across the personal care spectrum, especially in skin care. 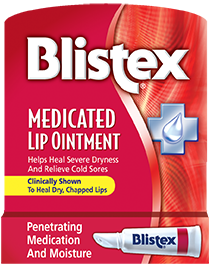 Now Blistex brings their benefits to lip care, using three essential oils thoughtfully selected for their lip-beneficial properties. 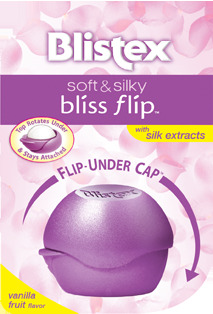 Triple Essentials delivers all the benefits of these highly effective essential oils without leaving an oily feel on the lips. 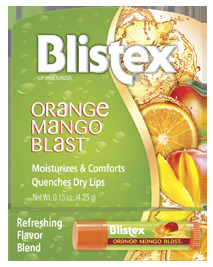 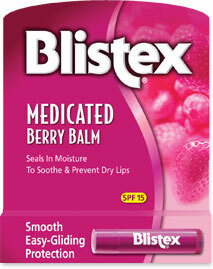 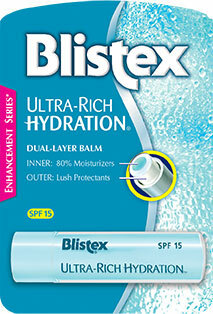 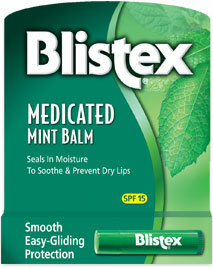 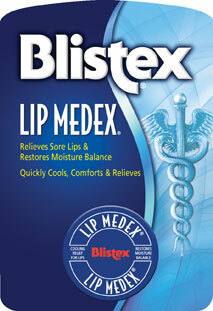 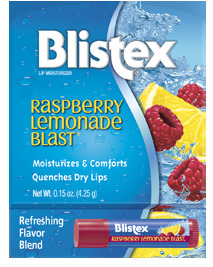 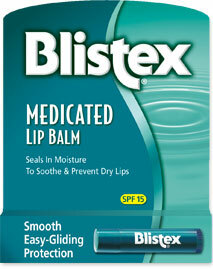 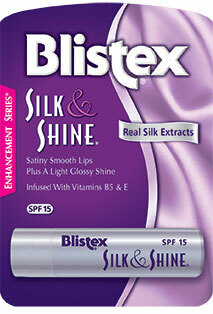 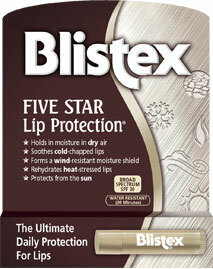 Its smooth, creamy formula provides outstanding hydration and a comforting feel your lips will love. 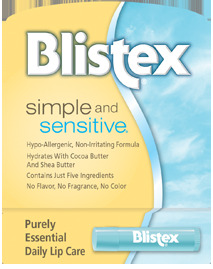 Triple Essentials has an expected retail price of $2.19-$3.49, and will be available in drug stores, supermarkets and mass merchandisers nationwide in October, 2017.